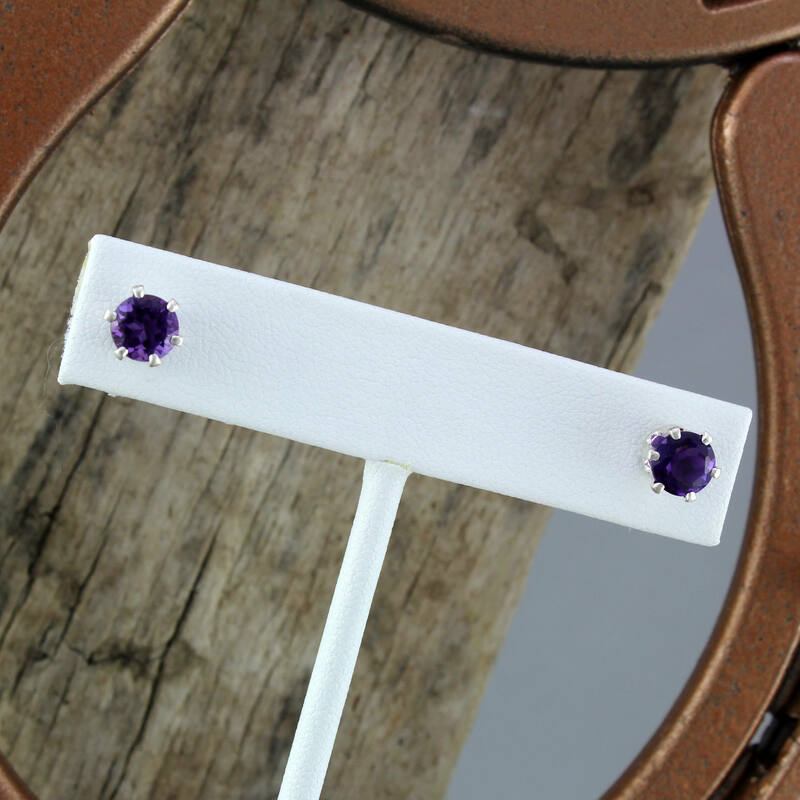 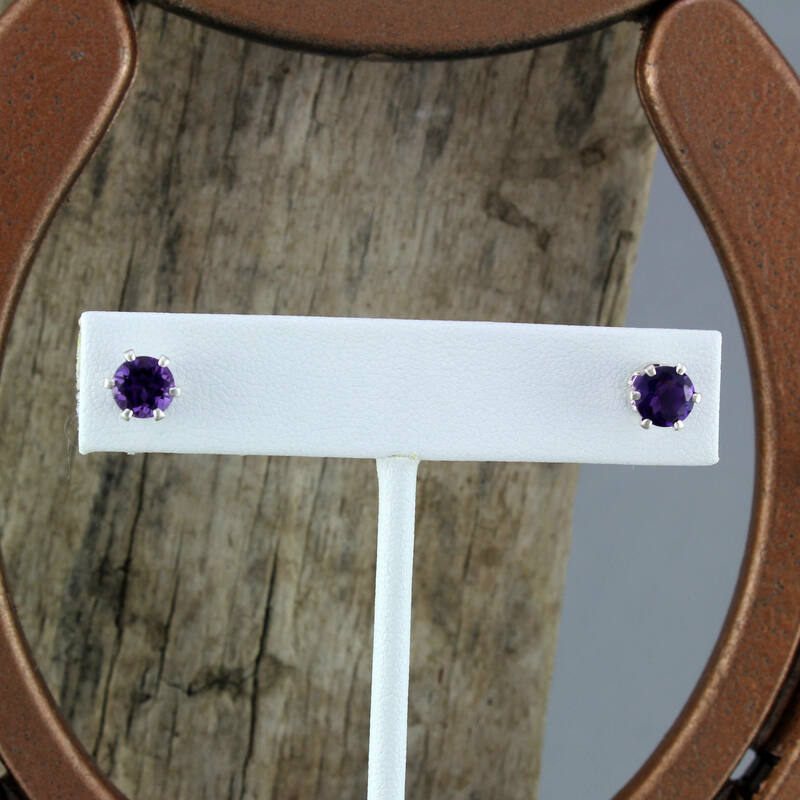 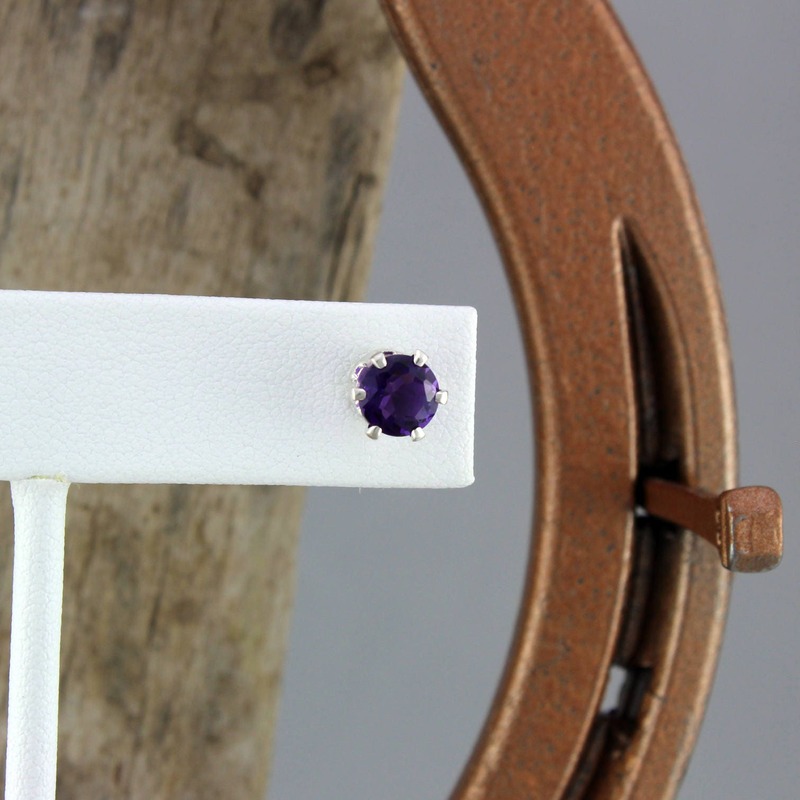 Silver Earrings -Purple Amethyst-Amethyst Earrings -Stud Earrings: These classy sterling silver post earrings feature two natural purple African Amethyst stones. 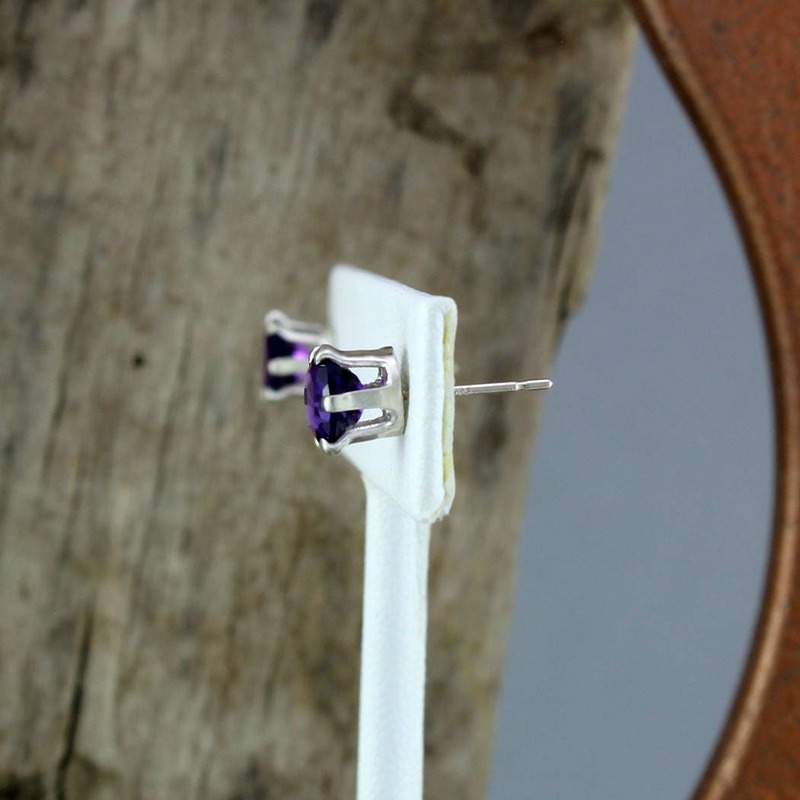 The Amethysts are 6mm (1/4") in diameter and have a total weight of 1.65 ct. 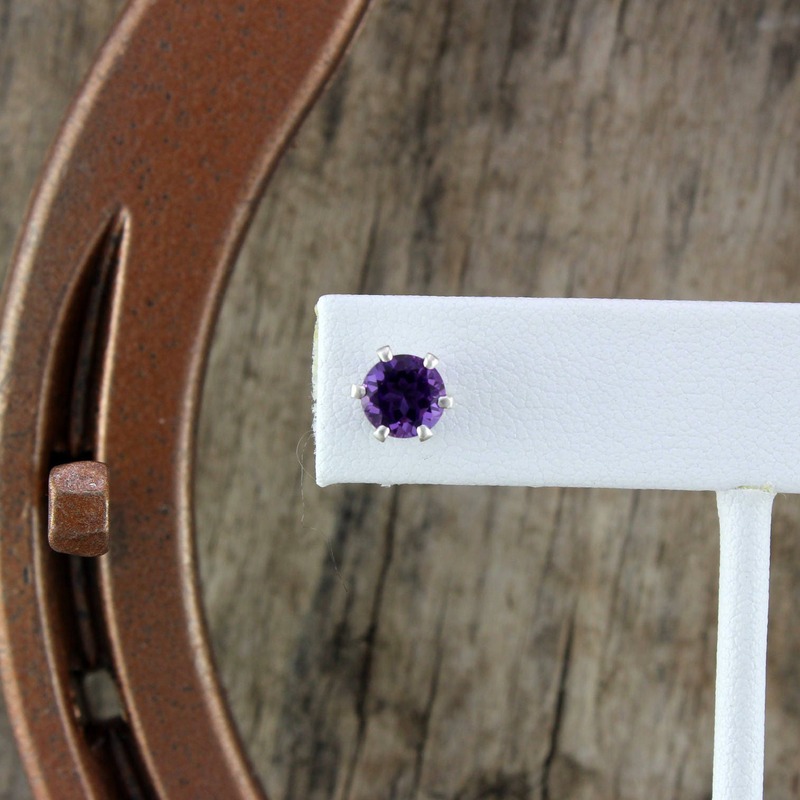 The stones have a fantastic deep purple color that makes February's birthstone so popular for jewelry! 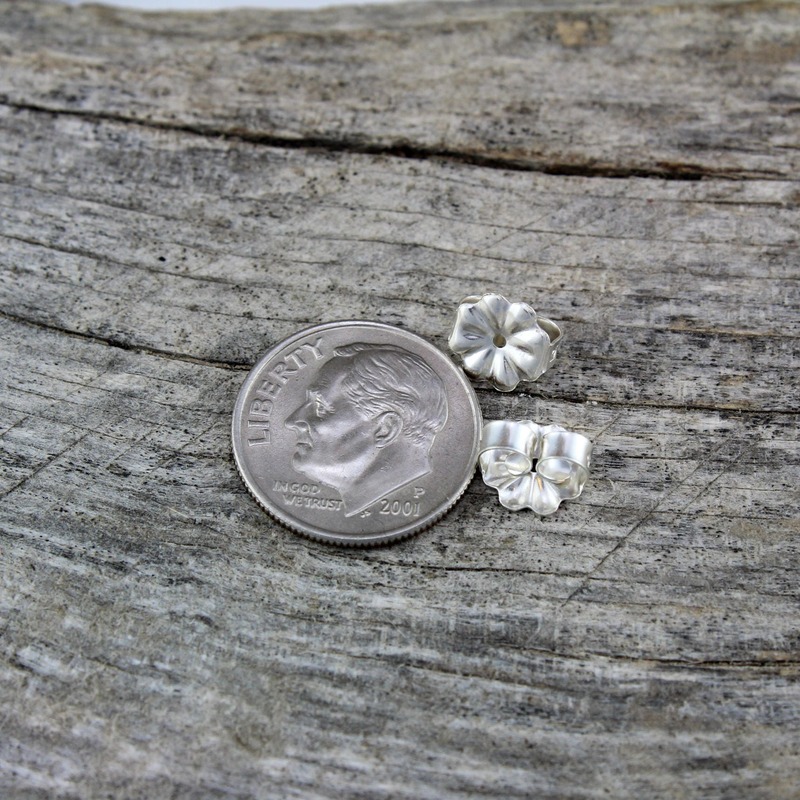 These are a exquisite pair of earrings that will make an excellent present, especially when paired with one of our pendants! 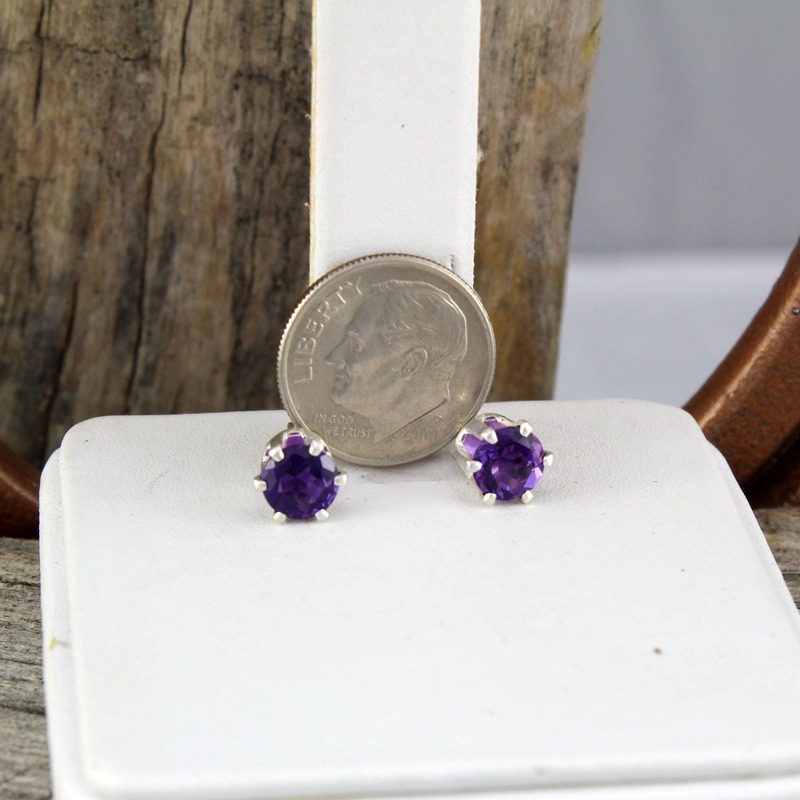 As with every pair of earrings we sell, we will ship these earrings in an elegant gift box for no extra charge!